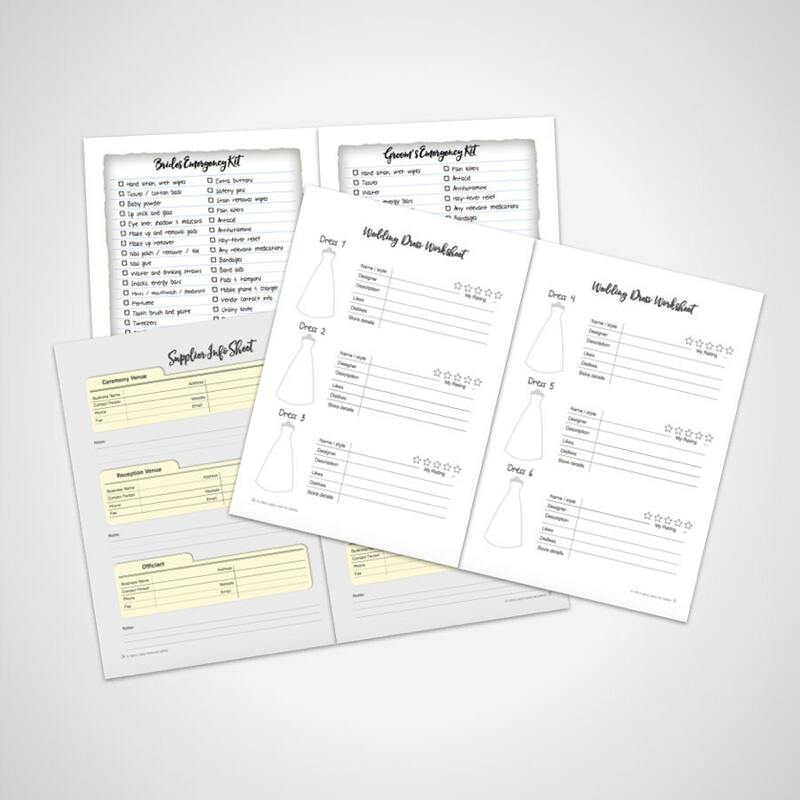 A Wedding Planner thats so simple and easy to use. 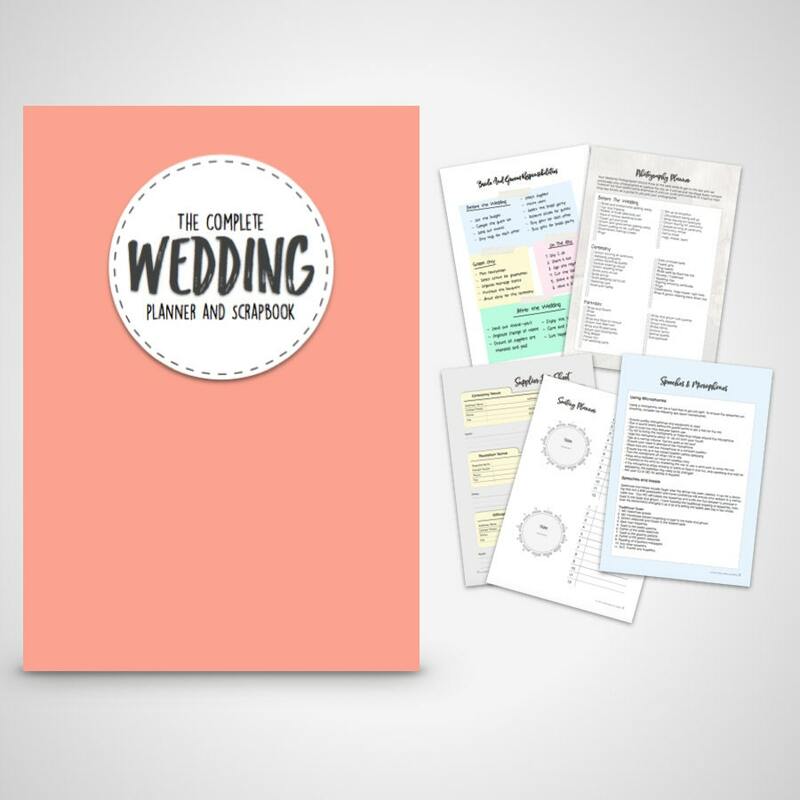 Introducing The Complete Wedding Planner and Scrapbook. a Digital Wedding planner that has all you need to start planning the most perfect weddings. 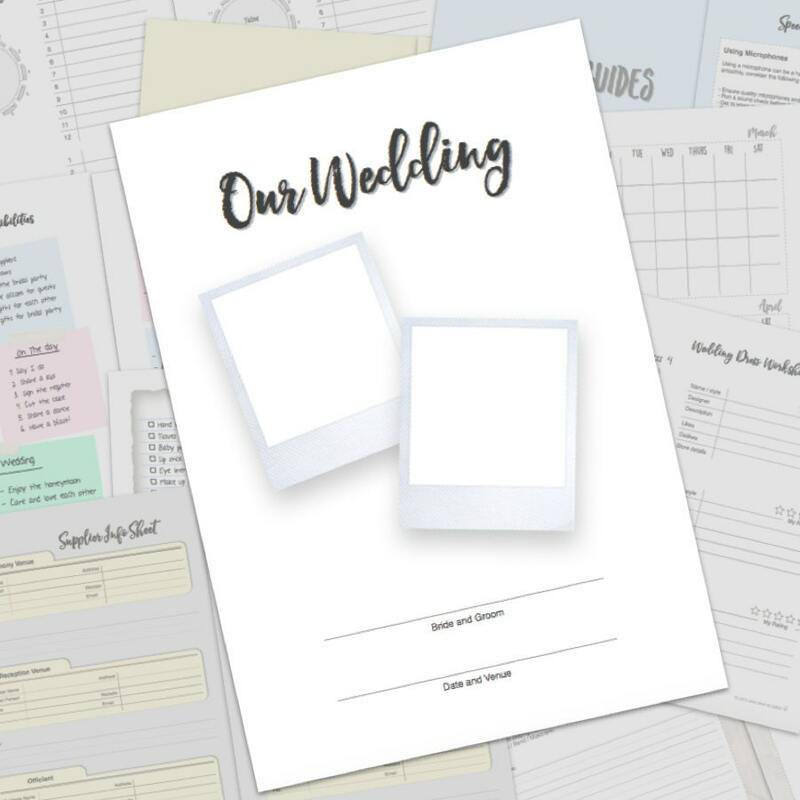 A unique wedding planner book that you can easily print at home or a local print shop. Simple and easy to use comes complete with printing instructions. At last a wedding planner that has all you need to plan a perfect wedding. 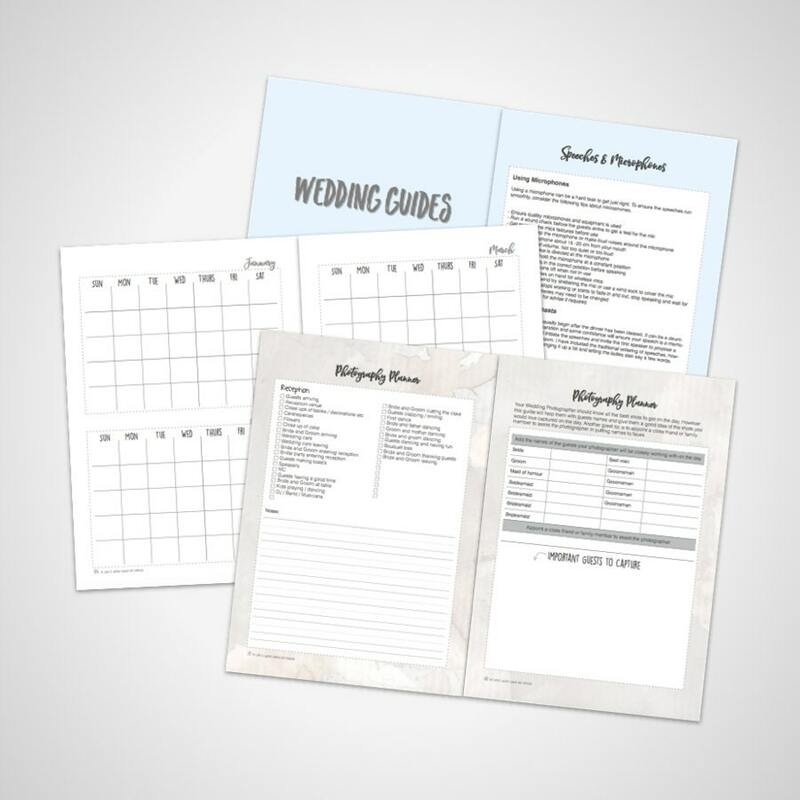 You'll be planning your wedding in no time with this planner. 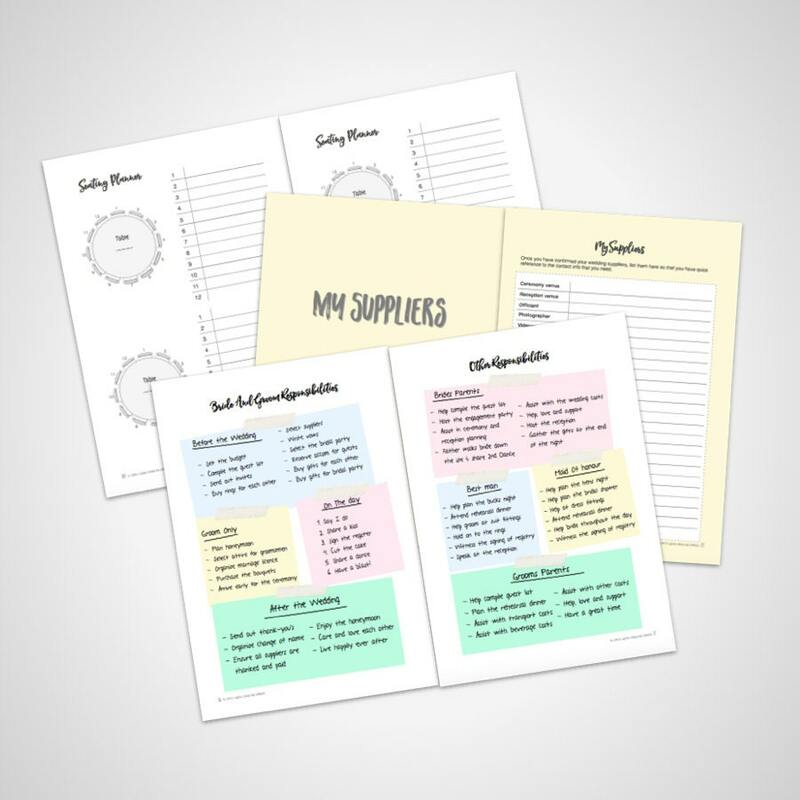 Simply Download print and add to your favourite ring binder or organiser. You are purchasing a digital downloadable wedding planner. that can be instantly downloaded after payment. The files are in PDF format so you can easily print them out on your own printer.